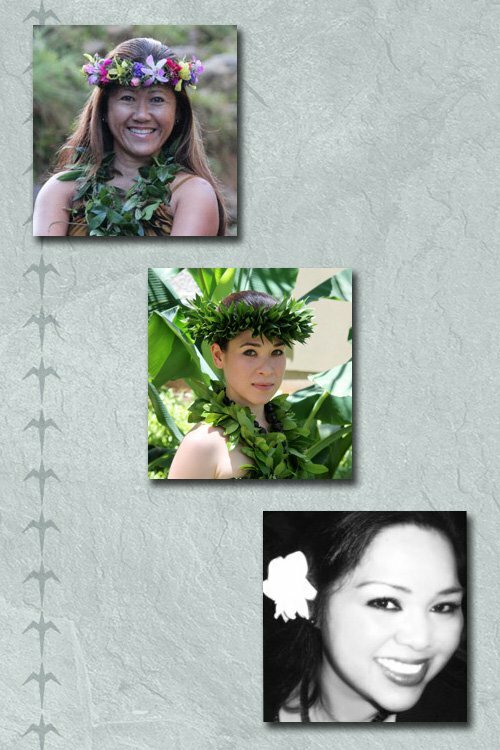 Kia is a Kumu Hula for 17 hula institutions located on Oahu, Kauai, Sacramento, Antioch, Stockton, Montana, Japan, Canada, and Tahiti. 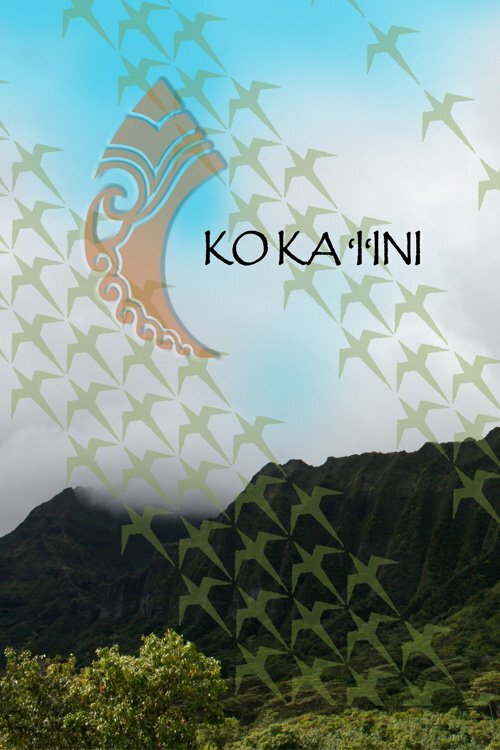 Kia has served as an advisor or member for many organizations that represent or serve the interests of Native Hawaiians. Kia has worked in the TV and Film industry as an actor, producer and advisor. 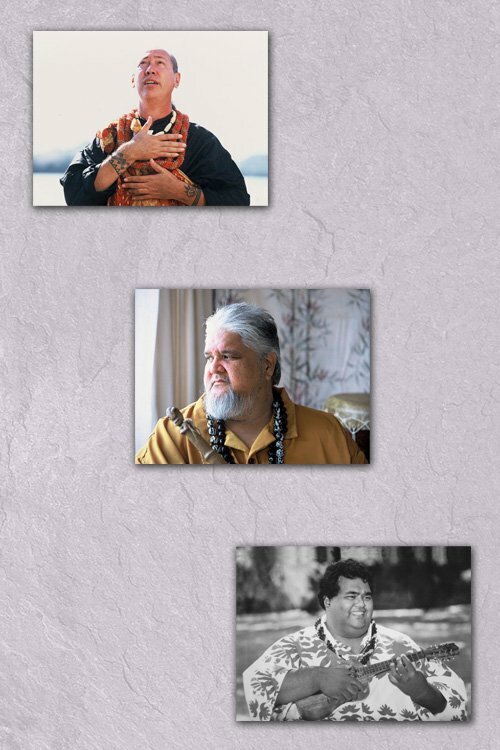 Devoted husband and father of three, an accomplished Kumu Hula (hula teacher), a cultural director and consultant, and a talented musician and actor. The legs of the Lauakea Foundation uses its programs, music, and dancers to perpetuate hawaiian culture here and abroad.